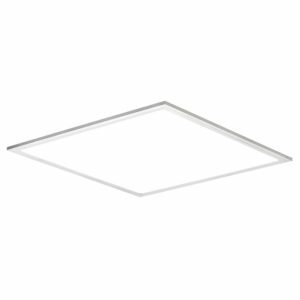 Ledge® Recessed Micro is high end recessed LED luminaire with a very low building height. 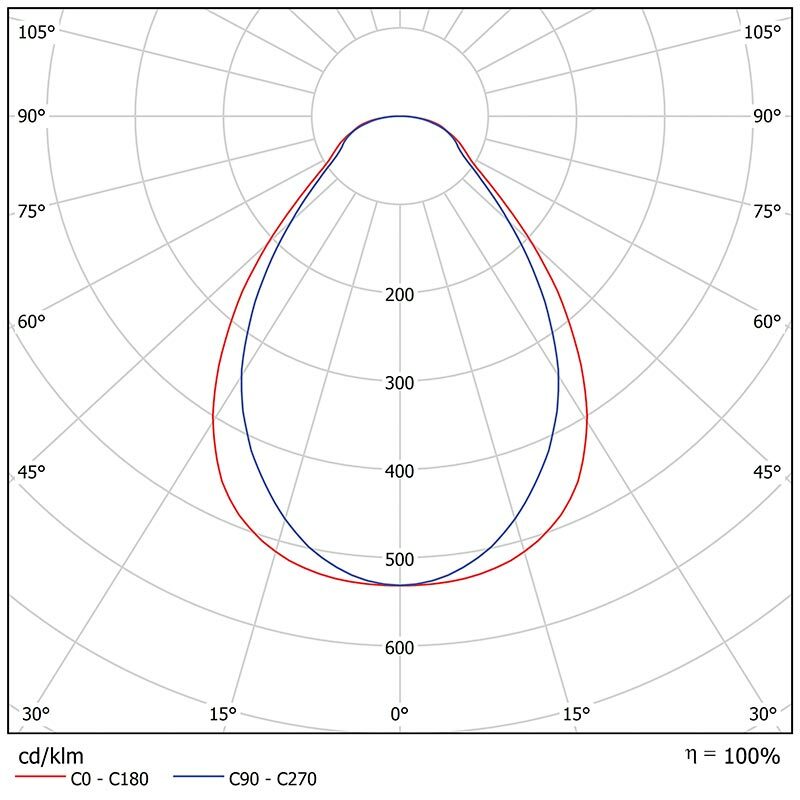 It provides premium light quality and first-class efficiency. 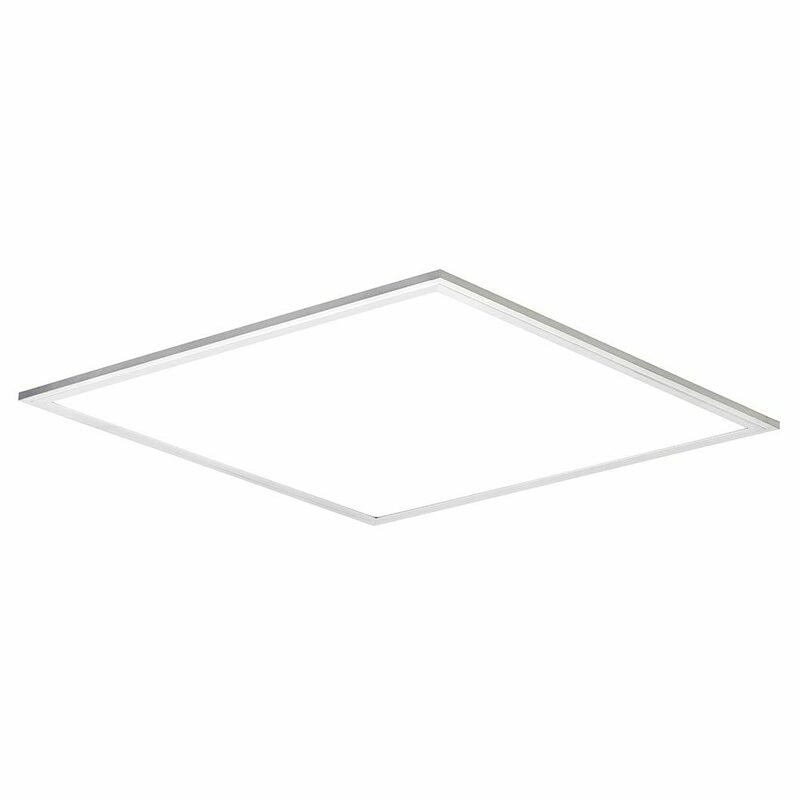 More efficient LED chips and a micro-prismatic diffuser ensures that Ledge Recessed Micro delivers premium quality light, evenly and with no glare. Ledge Recessed has a building height of only 11,5 mm. making it possible to recess in places where other products would not fit. The installation of Ledge Recessed is quick and simple, saving the installer valuable time. When using the IP44 protection plate all 600×600 versions are IP44 rated. Frame in aluminum powder painted in white RAL 9010. School, office, meeting facilities, corridors, shops etc. Mounted directly into a T-profile system or recessed in a surface mounted frame. Ledge Recessed is delivered either as On/Off complete with a 1.5m 2-pol cable and plug & play from the driver or as a DALI version supplied with a 1.5m 4pol cable from the driver. DALI entries with DA, DA marking. The driver and the LED panel are connected with a 1m. cable. Se mounting information under Downloads!